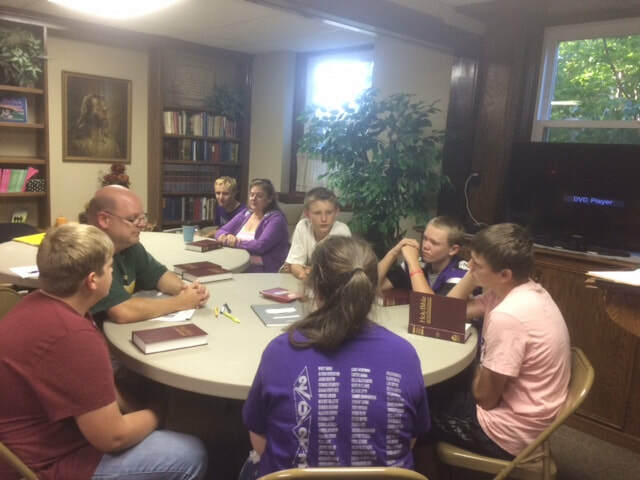 Our youth group meets every Wednesday night at 6:00pm for 7th through 12th grade! 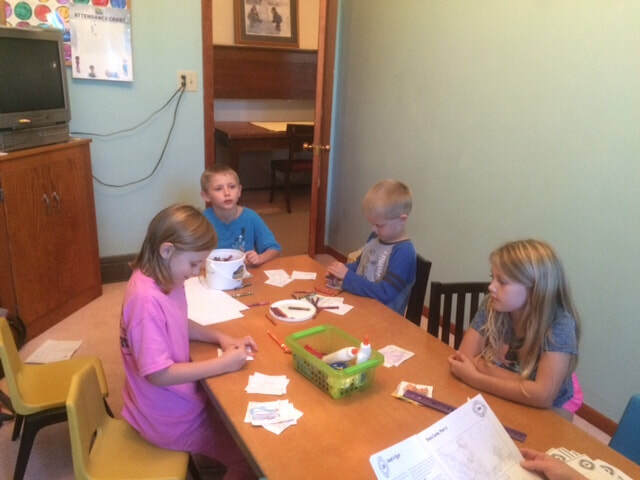 Kids happens Wednesday nights at 6:00pm for Ages 4 and up! All are welcome! We are a group of women from the church who are committed to knowing God and supporting each other in our faith. We meet at least monthly to: grow in our faith through educational programs, discover and plan ways to serve the community, and minister to other areas of the world in whatever ways we can. Joining us in our efforts has the benefits of: growing in your relationship with Jesus Christ, praying together, and working together to make a difference in this world in the name of Jesus. You can see our upcoming meeting times by looking at our Google calendar. If you would like to join us, send us a message!